Cost: Opening Ceremonies is a free event for all spectators. No ticket is required to access public seating areas. 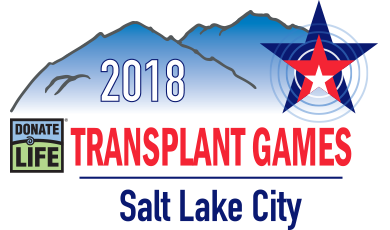 Details: Join Transplant Game Athletes, Donor Families, Living Donors, Transplant Professionals, and Fans for a rousing celebration to open the 2018 Donate Life Transplant Games. From storytelling and surprise moments to recognition and reflection, this night promises to be one that you won’t soon forget.